← Craighouse Partnership attempts to activate decade-old Consent. Friends call for a halt to process and proper public oversight. We have been compiling a series of articles about Craighouse and planning policy, which we will put permanently on the menu under “planning” for people to access. When the application goes in, there will be 21-28 days for the public to put in planning objections to the plans. It is best if these objections are put in terms of the material planning considerations – as this is what the planners must consider. We hope that these articles will help people get to know some of the policies and introduce the key documents. We will also make available our own objection letter when the time comes. It is interesting to note that these important protections on the site – the designations and what is said in the Edinburgh City Local Plan – were not presented to the general public by the Craighouse Partnership on their exhibition boards at the two sets of exhibitions they held. What becomes abundently clear when compiling and researching these articles is just how against policy the proposals are. The Craighouse Partnership’s development proposals are contrary to the Edinburgh and Lothians Structure Plan, the Edinburgh City Local Plan, National Planning Policies and local policy documents. Craighouse has not been identified for new-build housing through the Development Plan process even though the plan was only adopted in 2010. This, therefore, is a speculative application. Craighouse is a spectacular green hill-top site on one of Edinburgh’s famous seven hills. 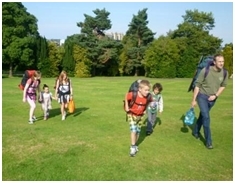 It contains Grade-A buildings of national significance set in beautiful rolling parkland and woodland grounds designated of Great Landscape Value. The site is in a Conservation Area, contains a Local Nature Reserve and most of the site is protected as Local Nature Conservation Site. As Historic Scotland observes above, the site is remarkably and unusually unspoilt, and, as such, particularly special and worth preserving. It is of huge amenity value to local people and citywide, has fabulous (and protected) views and is visible in views from all over the city. The site has enjoyed public access to the site for decades. What is being proposed for Craighouse is, as we said above, contrary to the Edinburgh and Lothians Structure Plan, the Edinburgh City Local Plan, National Planning Policies and local policy documents. Craighouse has not been identified for new-build housing through the Development Plan process even though the plan was only adopted in 2010. It is a candidate for Special Landscape Area (SLA) in the new plan which is due to be adopted in a few years. This policy seeks to protect all open spaces, both public and privately owned, which contribute to the amenity of their surroundings and the city, which provide or are capable of providing for the recreational needs of residents and visitors or which are an integral part of the city’s landscape and townscape character and its biodiversity… It will be more important to protect open spaces in the future, as the population of parts of the city increases and brings added pressure on existing resources. 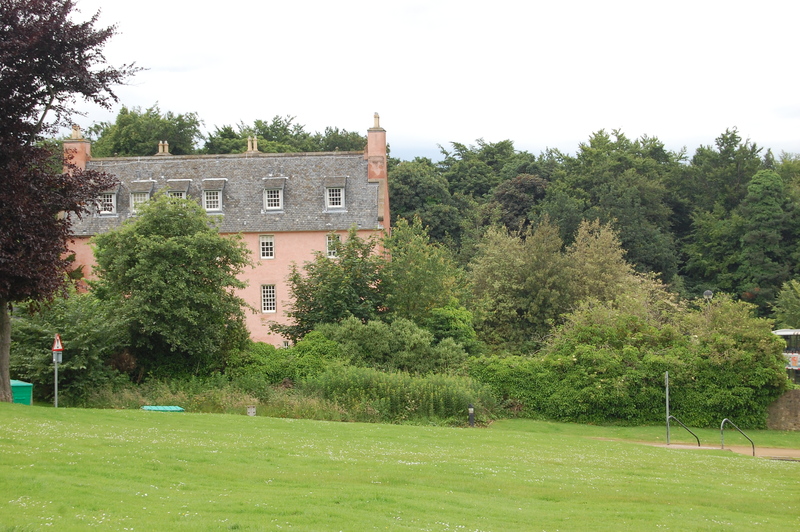 The Craighouse Partnership likes to argue it is now private land. However, the Edinburgh Local Plan states very plainly that both public and private land designated Open Space should be protected. The Craighouse Partnership knew this when they bought the site. We will be returning to the Edinburgh Local Plan and examining the numerous policies contravened by these proposals in subsequent articles. From the Craiglockhart Hills Conservation Area Character Appraisal. We hope that serves as some introduction to how important Craighouse is in planning terms and some of the documents we will be looking at in subsequent articles. 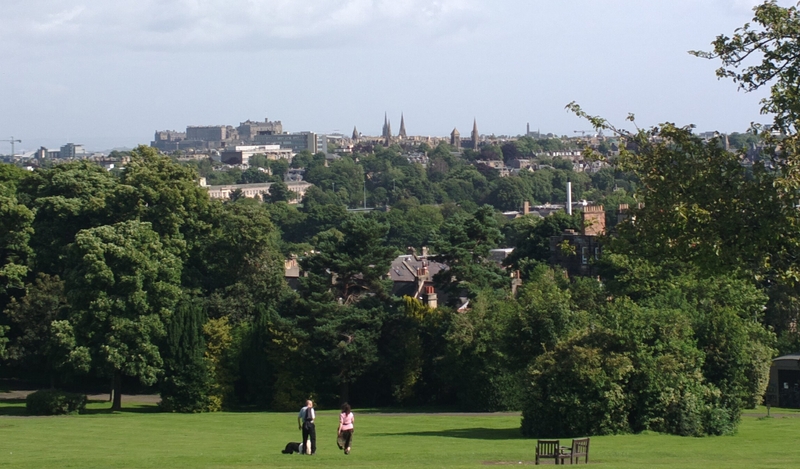 Allowing the proposed excessive new-build development over the protected landscape of such an important site would set a precedent that would affect the future of every green and historic site across Edinburgh. Craighouse is no ordinary site. It is unusually unspoilt historic site of Great Landscape Value on Edinburgh’s seventh hill and a key feature of our city. This fabulous historic green hill site must be preserved. This article should leave no one in any doubt about how protected this site is and how valued it is by the people of Edinburgh. Its unique characteristics must be preserved for the pleasure and well being of current and future generations. The community is making its opposition to excessive development clear. Planning officals, councillors and politicians, and other statutory bodies entrusted with protecting our heritage and green space MUST act together for the benefit of our community. Thanks, Graham. It is overwhelming going through the policies just how special this site is and how protected it should really be according to all these policies. On the Conservation Appraisal, on amenity, on wildlife, and that is not even counting the setting of Grade A listed buildings – which is a massively important protection also. Then there is traffic and roads which we will also be posting a piece about – parking, which I think everyone knows to be a major problem and views. I could go on and on. And I will. In due course with this series of articles. I think everyone who loves the site will be further comforted to know how it fits everything that should be protected in policy terms in all the documents we have looked at. Can I simply just say what a relief to discover someone who truly knows what they’re discussing on the web.